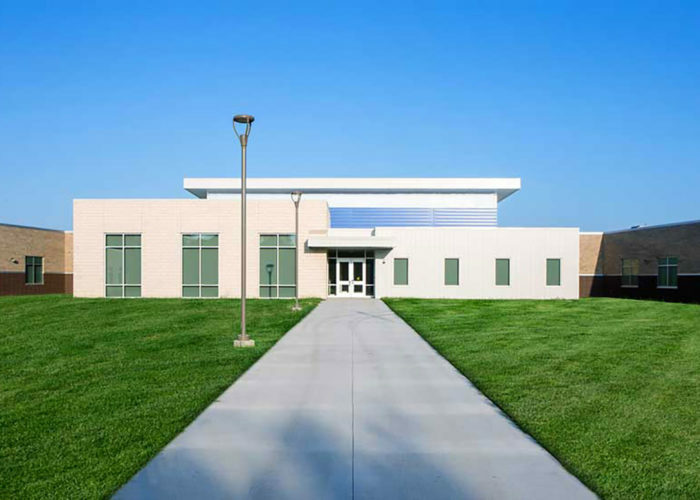 With the rapid growth in Bondurant and crowded spaces in the other school buildings, the new Kindergarten through 2nd Grade elementary school was a high priority for the School District. 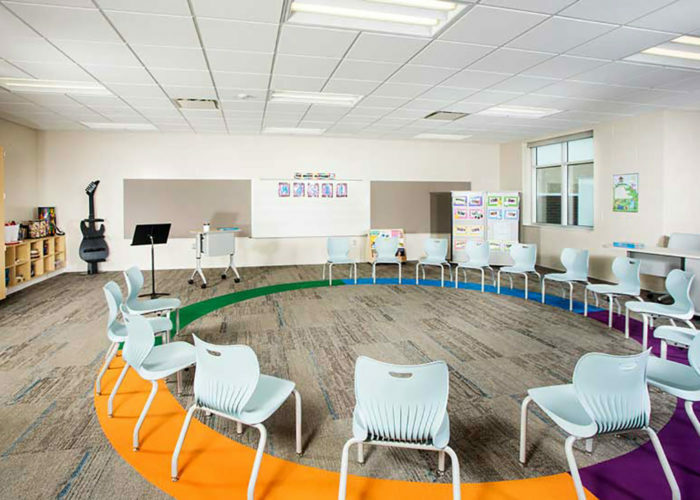 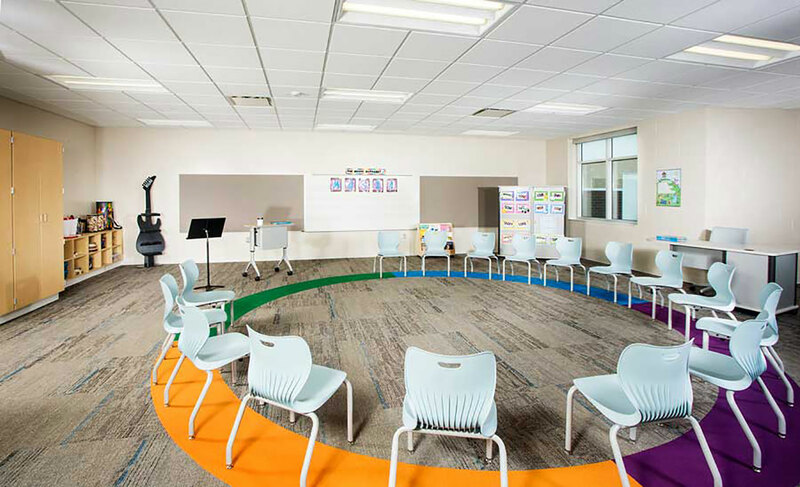 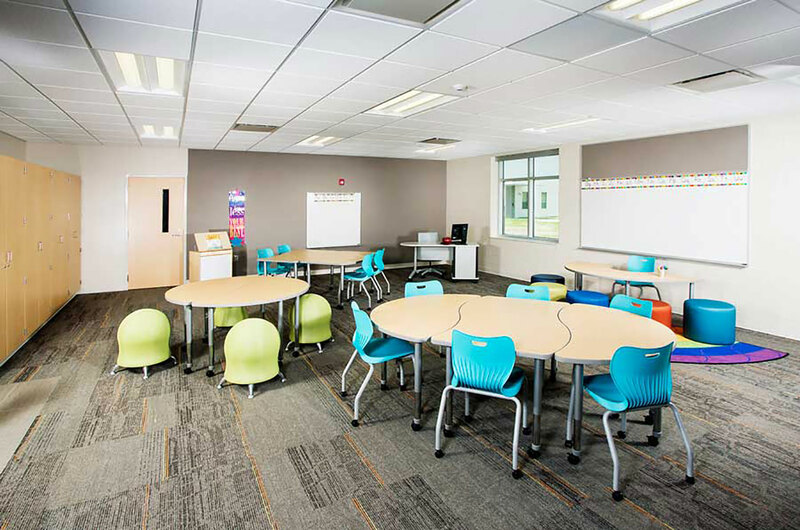 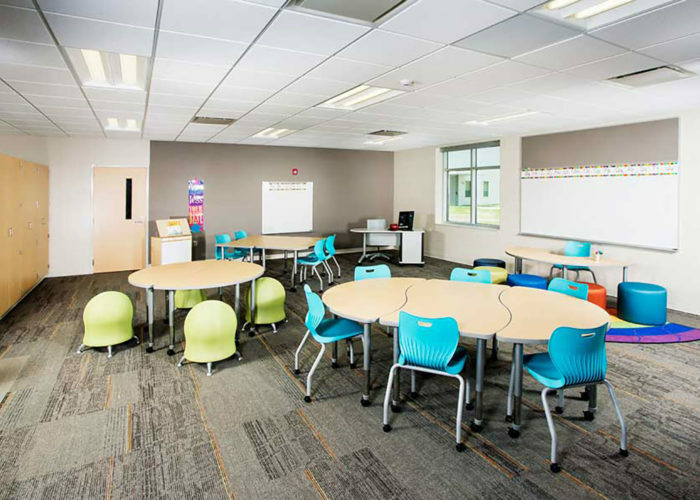 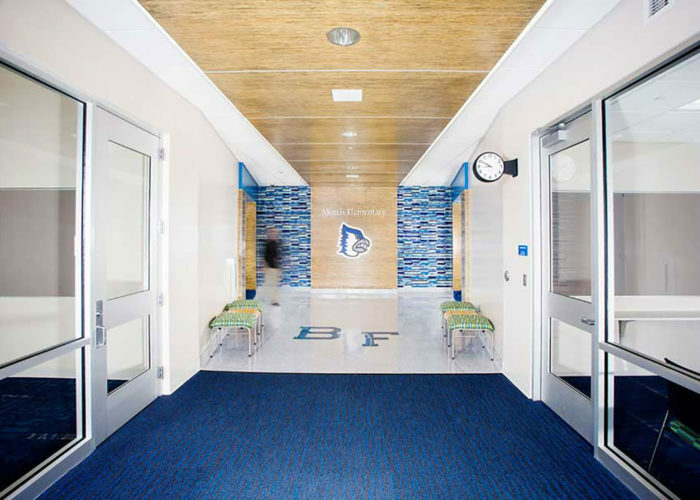 The new 24 classroom stand-alone school utilized a geothermal ground-loop system, significant technology integration, flexibility in design for future changes and integration of building security and infrastructure. 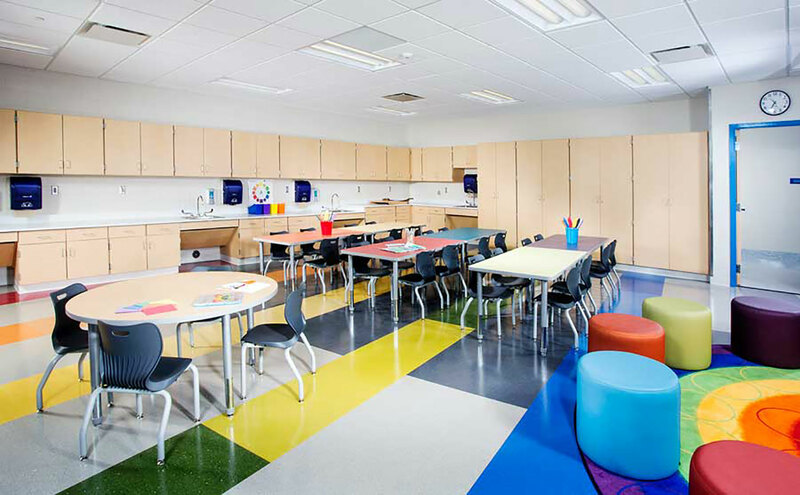 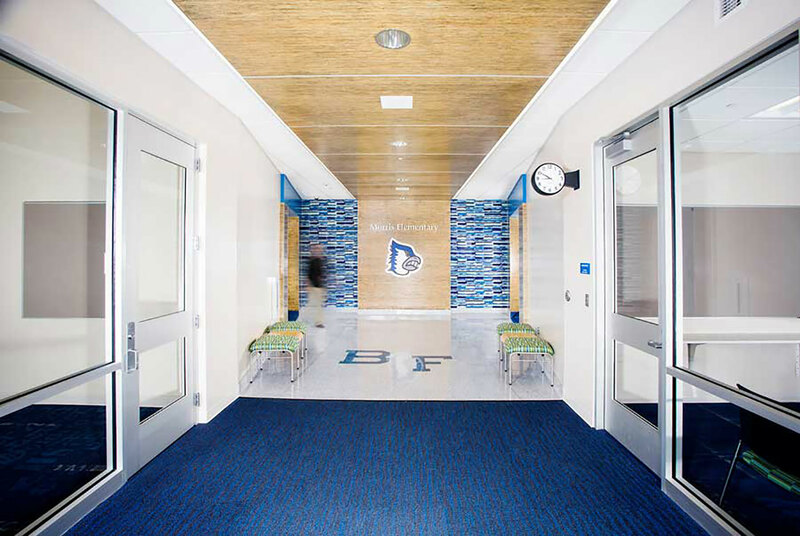 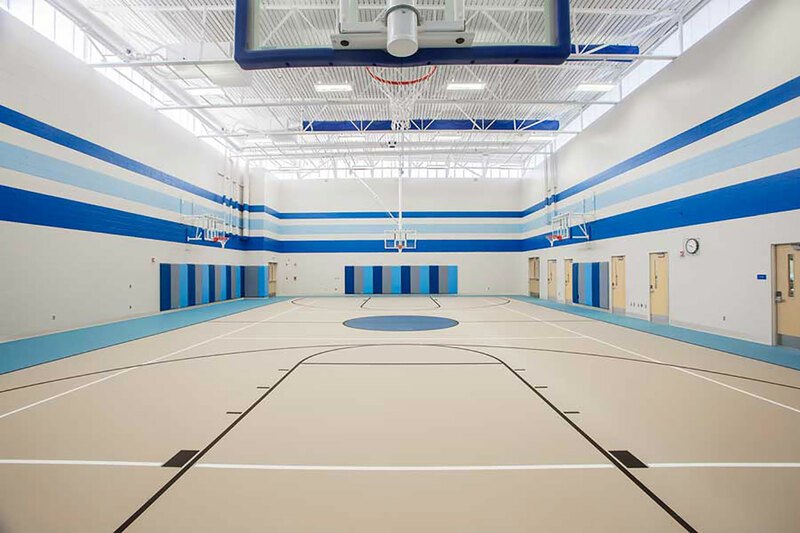 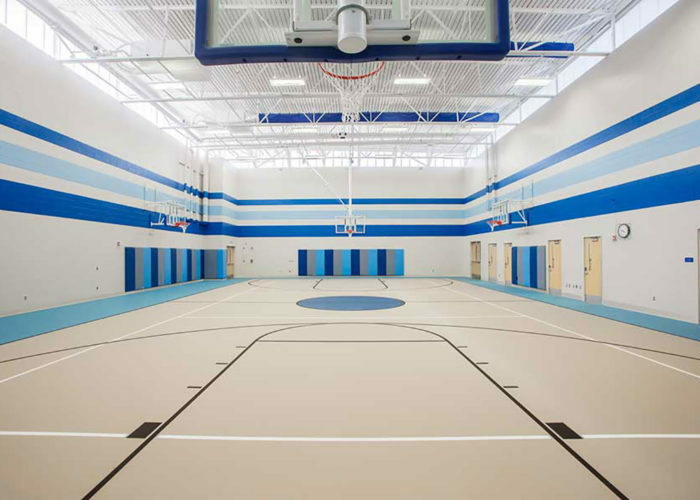 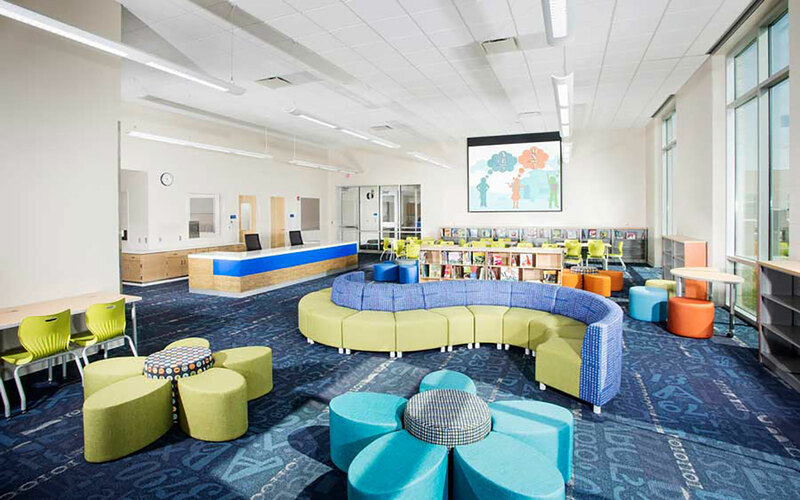 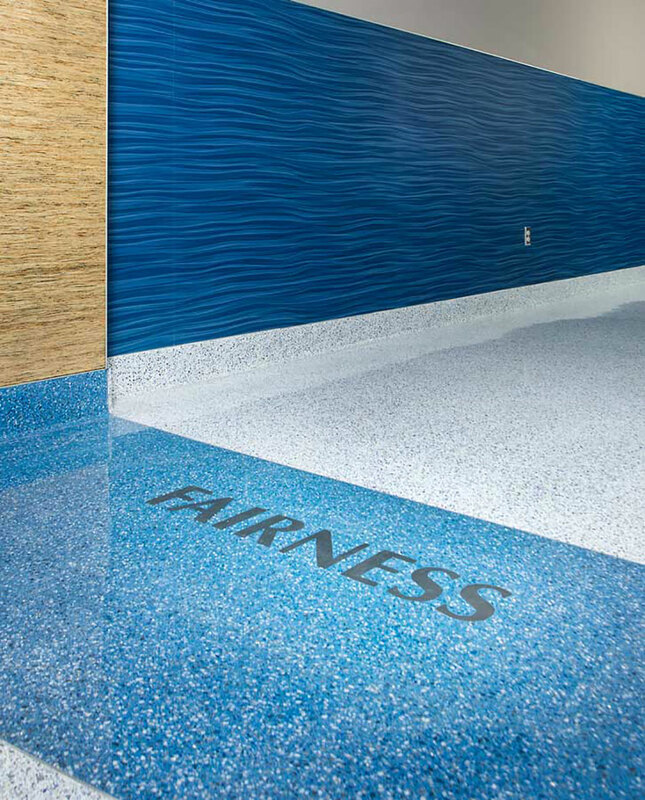 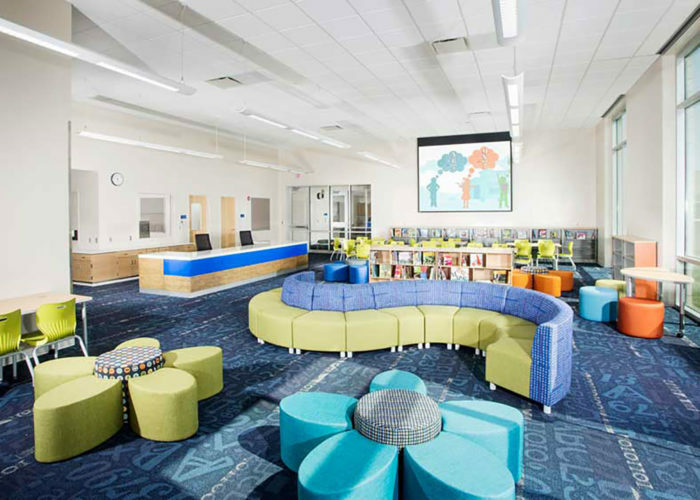 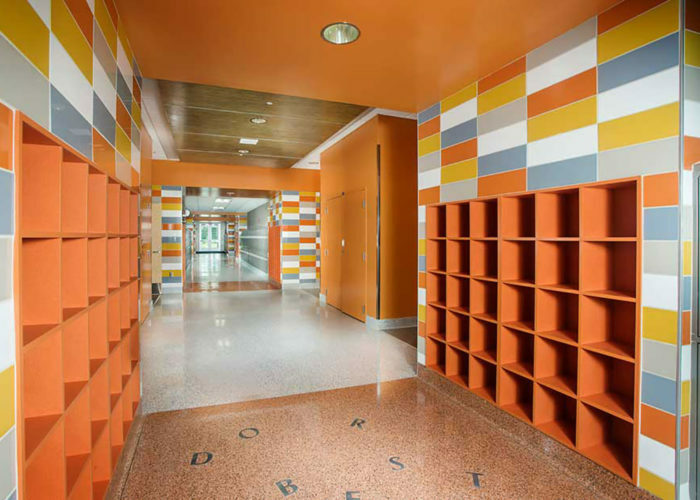 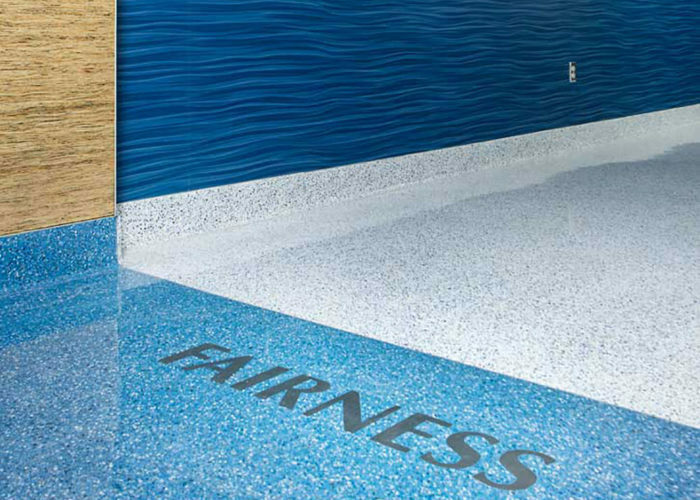 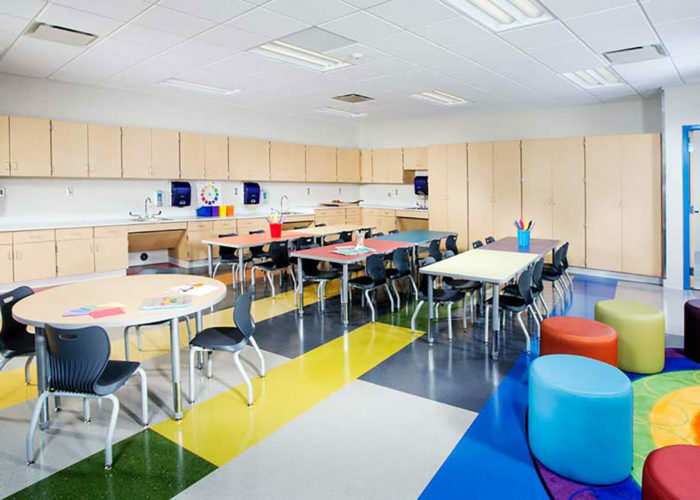 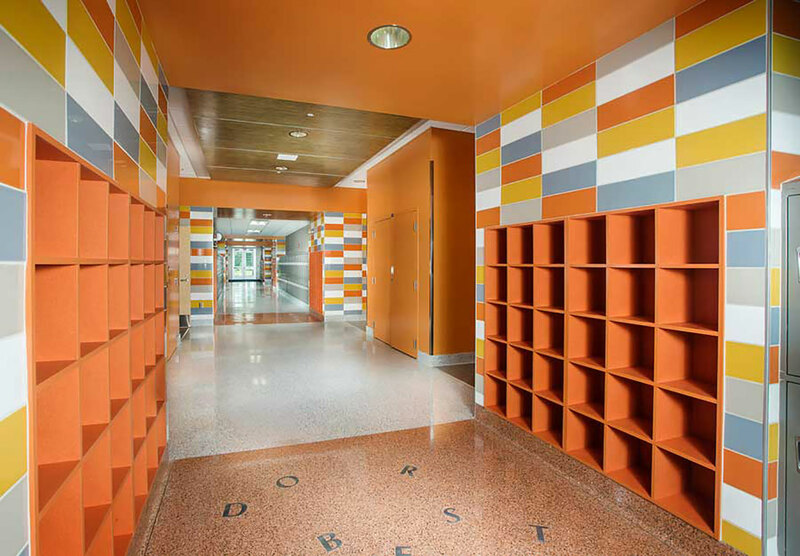 FEH DESIGN worked closely with the instructors and administrators to create unique spaces for each grade level, a multi-purpose room for the District and community, full scale kitchen and allocated space for a future classroom wing. 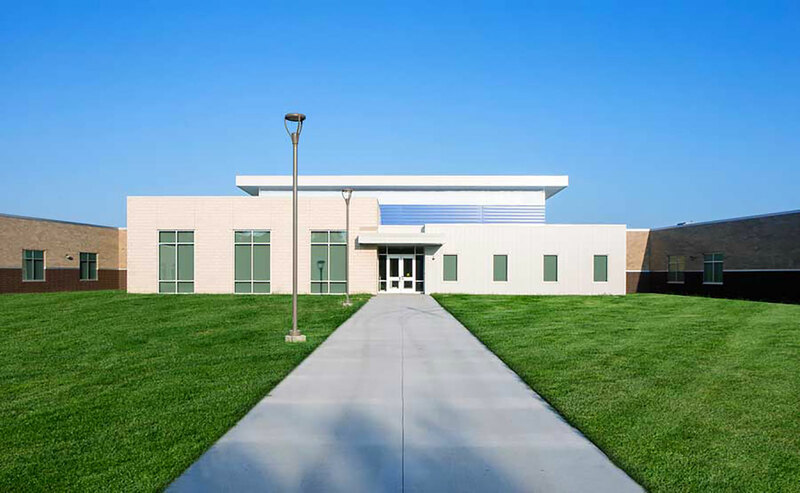 The highly energy efficient building created an energy rebate of $165,000.